3d Nail Art Wheel Only $1.63 Shipped! You are here: Home / Great Deals / Amazon Deals / 3d Nail Art Wheel Only $1.63 Shipped! If you are excited to get your nails ready for summer fun in the sun, make sure you get this 3d Nail Art Wheel for Only $1.63 Shipped! 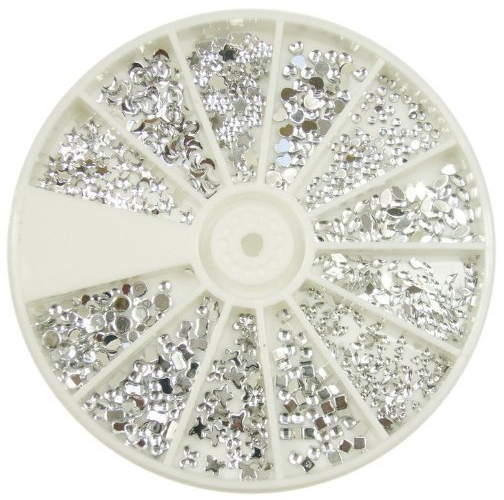 It includes 1,200 rhinestones in 12 different shapes so you can do nails all year long! Get yours NOW!